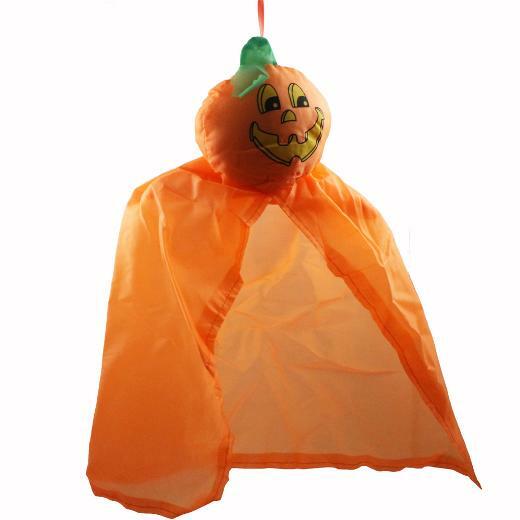 22" Pumpkin Halloween Decoration is the perfect fun hanging decoration for your porch or front door. A smiling witch will delight your most adorable trick or treaters. See our full line of Halloween decorations in fun and scary designs. L: 9.0 in. W: 5.0 in. H: 3.0 in.